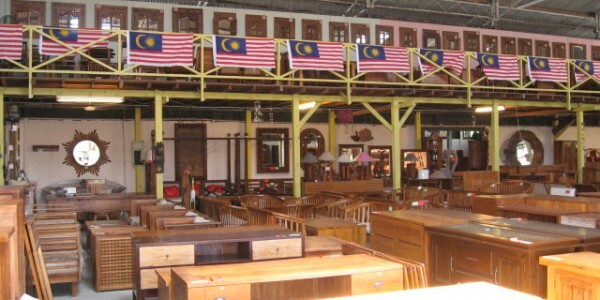 Kg Meruntum KK, which is the largest Teak furniture outlet in East Malaysia stores and operates 8kms away from Kota Kinabalu City. Taking a space of approximately 18,000sq. Km15, Meruntum Industrial, Off Jalan Lokawi, Kota Kinabalu, Sabah.